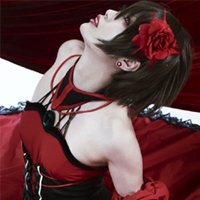 Kari Koboyashi This cosplay is absolutely amazing! 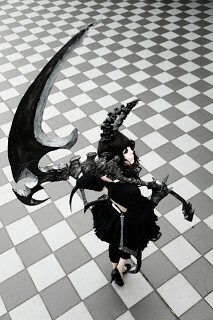 I'm planning on cosplaying as her too ^-^ How did you make the scythe? 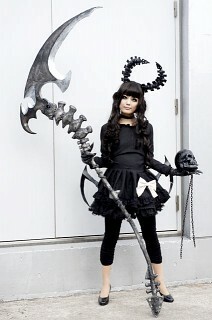 TheAnimelady I like it much! so great! berrybell07 This is so awesome!!!!! !